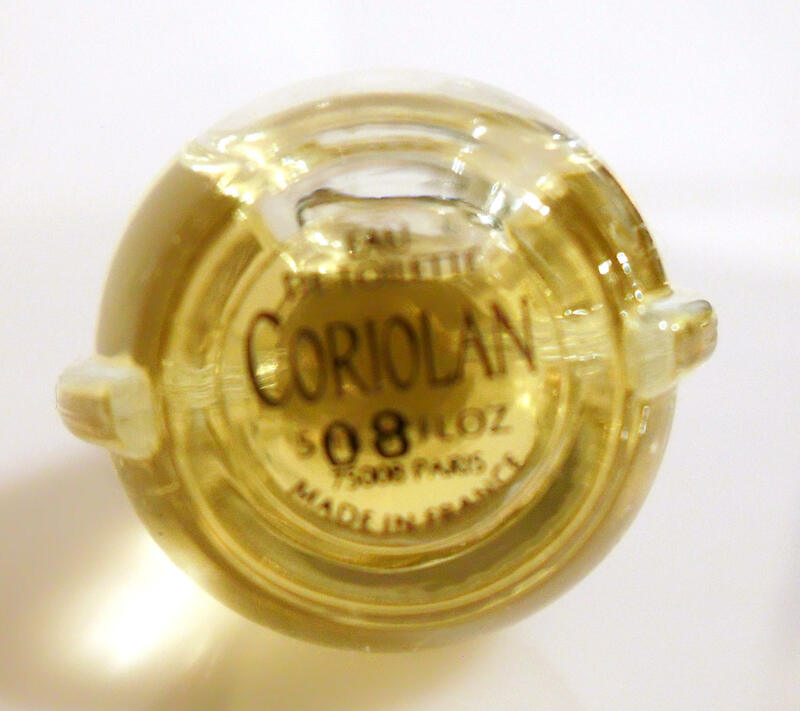 Vintage 1990s Coriolan 0.17 oz Eau de Toilette Miniature Mini Cologne and Box. Launched in 1998. 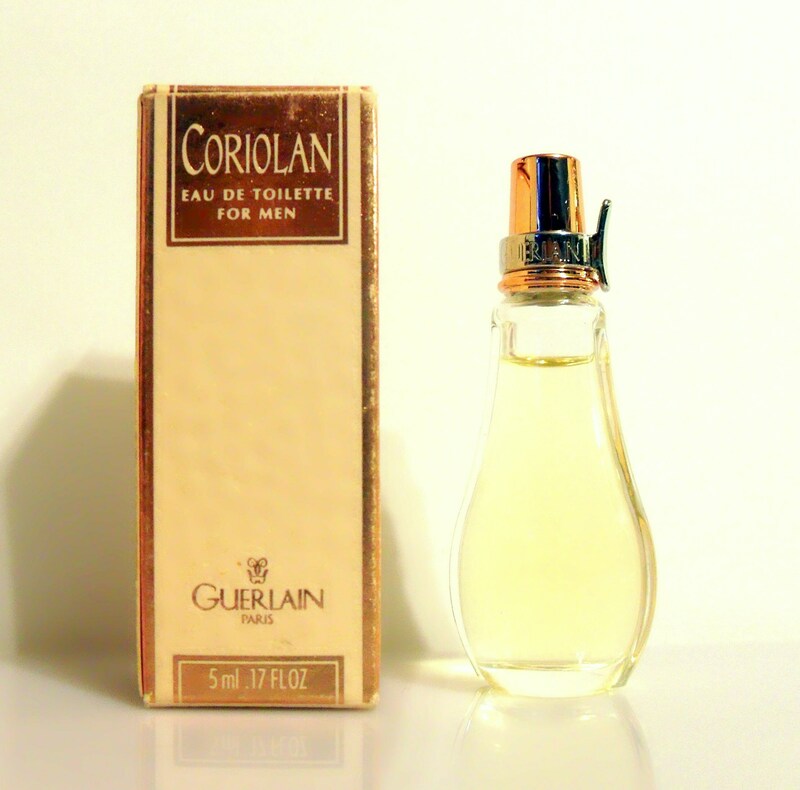 It is classified as as a woody chypre men’s fragrance.